CLICK BELOW TO VIEW VIDEO FROM SURFERS HEALING 2016! 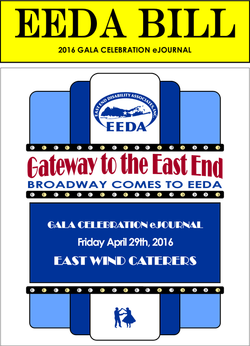 Our 2016 Gala at East Wind Caterers. 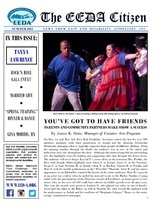 Many special thanks to Carter Montgomery and Michael Goodale from the Mattituck High School Video Club! "Because One Man Believed They Could"